SMEs are increasingly turning to alternative financing options in Europe, as there are many #alternativefinancing options available online where Startups and SMEs can apply and get funding much more quickly and easily than through traditional financing instruments. 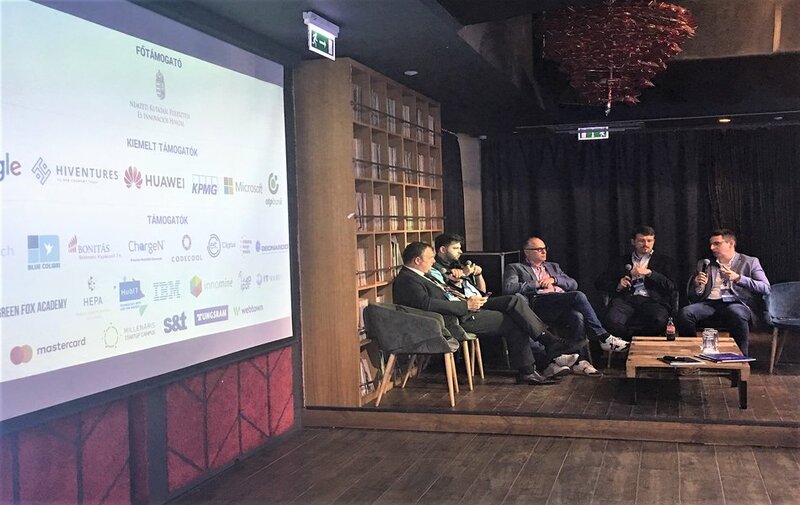 As part of the SMART Conference, a panel discussion – „Fundraising in CEE” – was organised in the frame of the Altfinator project moderated by the president of the Hungarian Venture Capital Association. Panel discussion participants, representing major Hungarian investment (VC and angel) institutions (Bonitas Investment Fund, Hiventures, A3 Ventures, Hungarian Venture Capital Association) agreed on the main elements and challenges of the financial ecosystem, with a comparison in the national, EU and Global level. Altfinator project partner, Innomine Group coordinated the EU-wide research on the best practices, as well as conceptualised the global strategy on developing the use of alternative finance in Europe. innomine CEO, Gabor Vicze, PhD, introduced the Altfinator project, and confirmed, that there is an individual approach required in each EU country on developing the use of Alternative Finance, which should be started by an intense awareness raising campaign towards SMEs. He emphasized the availability of Alternative Finance, focusing especially on equity corowdfunding and ICOs in the Hungarian and European ecosystem. The panel discussion provided fruitful input to update the EU level Altfinator strategy by summarising with the experts the main challenges, stakeholders, roles, the difficulties and experiences of private VC investment as well as the importance of Jeremie-funds in Hungary. The Altfinator Strategy on developing the availability of alternative finance is downloadable here.